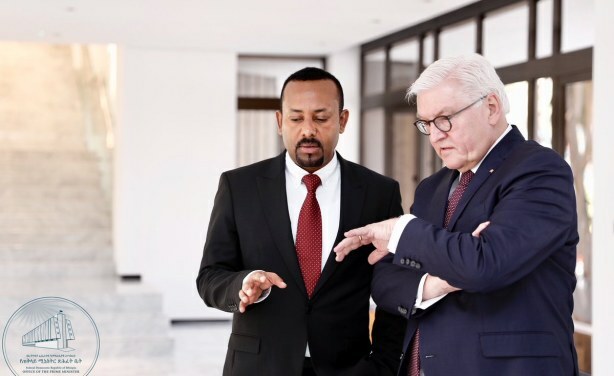 German President Frank-Walter Steinmeier has praised the crucial role Ethiopia is playing in stabilising the Horn of Africa. German automaker Volkswagen has also announced the opening an assembly plant in the country. There are 35 German companies operating in Ethiopia. PM Abiy Ahmed received a courtesy call from the President of the Federal Republic of Germany, H.E. Frank Walter Steinmer.